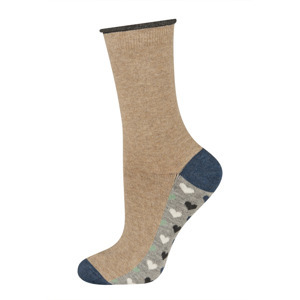 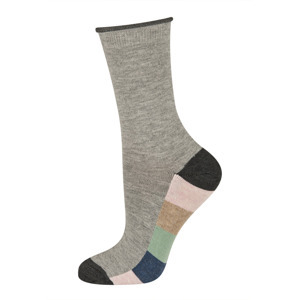 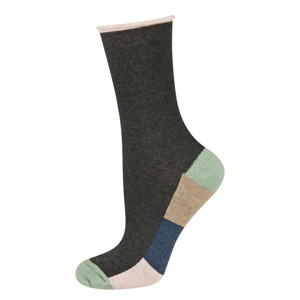 Cute, warm and comfy socks with colourful patterns. 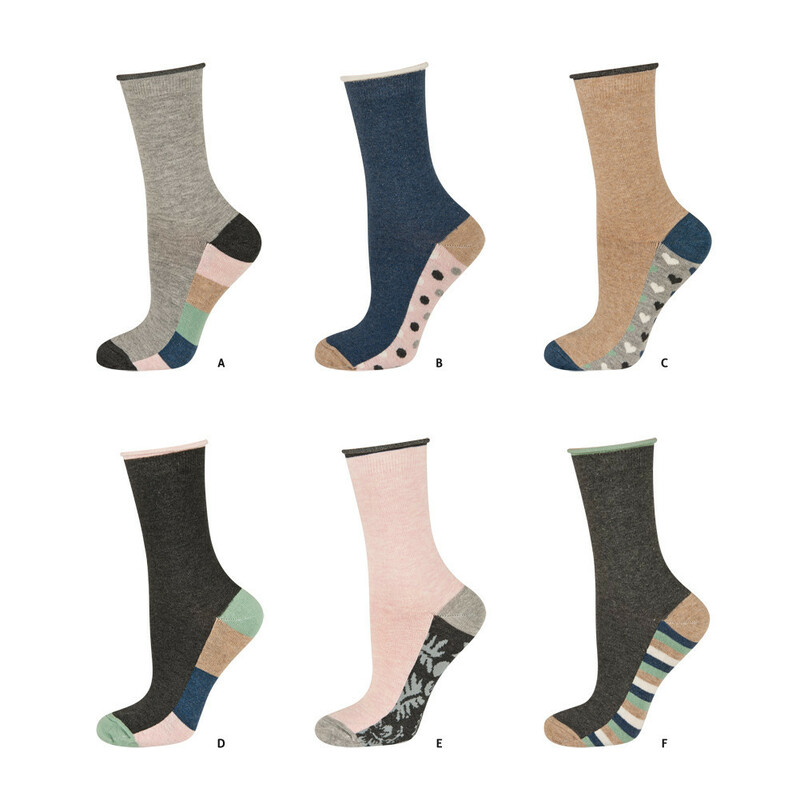 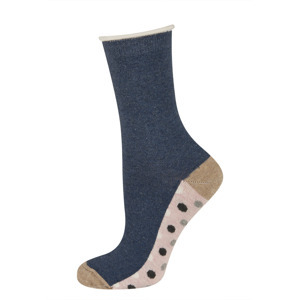 The socks feature a non-binding top holding the sock up without a tight pressure which can obstruct blood circulation. Cotton-rich, they allow the skin of the feet to breathe and keep you comfortable throughout a day.